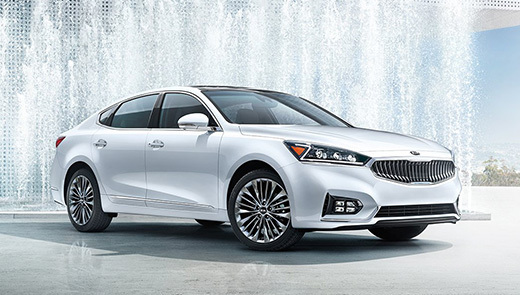 2018 Kia Cadenza TECH PKG. 10,000 mile per year/36 month lease offer. Security deposit waived. $3999 Down. 1st payment, upfront fees, taxes extra. Offers include all eligible rebates to dealer. Subject to credit. Low APR in lieu of other incentives. See dealer for details. Stock number KK880001. Expires 5/1/19.